Like brand new! Enjoy beautiful ocean views from this Bay Harbour condo which has been recently upgraded with new impact sliding glass doors, new Air Condition, new carpet in the bedrooms, is freshly painted and has the most desirable 30ft. slip in the marina! It is being sold furnished and is in move in condition or you can rent it to defray some of your expenses. Current owners have lightly rented it over the years so there are some repeat renters. Bay Harbour's amenities include pool, spa, tennis courts, gym, clubhouse and an onsite manager. This condo includes covered parking and a lower level storage unit in addition to the 30 ft. slip. 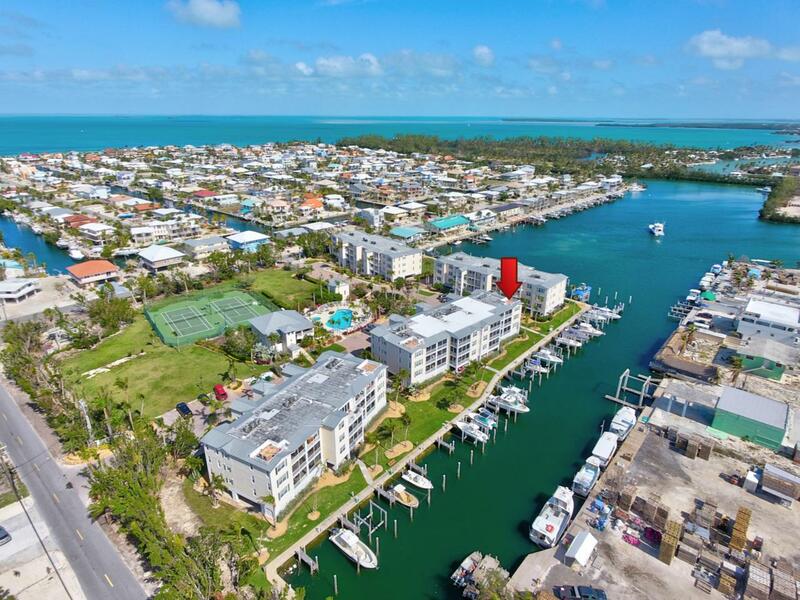 Come and see all that Bay Harbour has to offer!